Volunteers (18+) are matched with a child of the same gender from 6-14 years of age. Matches spend 2-4 hours per week or 4-8 hours every other week doing activities in their community. These activities range anywhere from walks in the park, playing video games, going to the movies or possibly a camping trip later down the line. Matches can remain open until the Little turns 19 years of age. 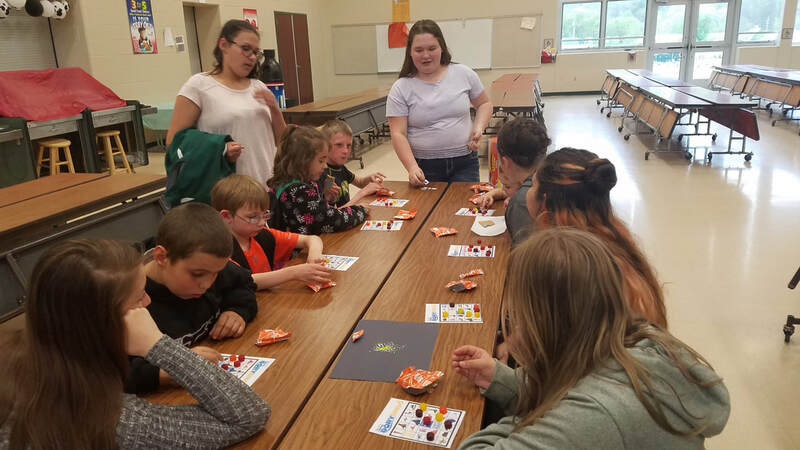 Our School-Based Program currently serves 12 school districts throughout Bradford, Sullivan and Tioga Counties in PA. Our case managers oversee High School Bigs (7th-11th grade) who are matched 1:1 with and Elementary age Little (K-5th). These matches can remain open until either student finishes 6th grade or graduates. They spend an average of 30min-1hr/week doing a variety of in-school activities to boost academics, social/personal skills and character development.  ​Bigs In Blue is the newest program to Big Brothers Big Sisters of the Twin Tiers and is currently active in Tioga Cty, PA. The Bigs in Blue program matches men and women in law enforcement with same gender youth in their community. This program is designed to give youth a positive adult role model while also strengthening the relationship between law officials and at-risk youth in the community.